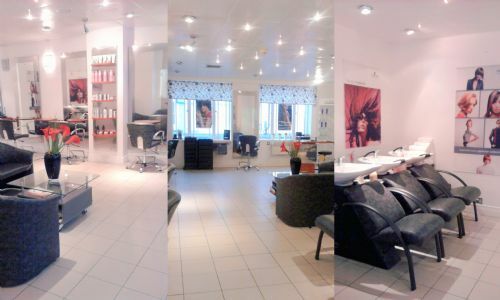 The salon, which is based in Newcastle city centre on busy Northumberland Street seconds away from haymarket metro station, was established by Sharon and Ian in 2007 and has over 25 years experience in the Hair design, cutting and colouring profession. Our completely redesigned beauty treatments centre has been further improved and restyled to suit our clientele, and gives the best quality of service possible at the most competitive prices in Newcastle city centre. Bliss Hair and Beauty is a member of National Hairdressers Federation.